Some like full hull, others do not. Trumpeter's NEW YORK in 1/700 is another which doesn't offer the full hull option. As usual, Trumpeter's research leaves a little to be desired - on the other hand, at least they do produce a steady(ish) stream of ship kits which, with a bit of modelling (instead of just assembling), can be turned into reasonable replicas. No SR.RDF (radar) is provided for the forward LA.DCT (Assembly 4); odd, given that the box art depicts the correct type (RDF Type 274) on that DCT (as well as (erroneously) on the after one). No AW.RDF is provided on fore or main masts (they should have AW.RDF Type 279). There is a yard provided for the lower mainmast (Part C13) - this had been removed by 1945. What appears to be a torpedo loading crane (part PE-13) is provided, and depicted in the vertical position.This crane would only be thus if loading torpedoes, in harbour. In any case, NELSON's torpedo tubes were removed in 1942! Two rectangular vertical plates are provided to fit either side of the funnel (Parts F2). I can find no photographs showing these. None of these errors are ones which cannot be corrected by the average modeller, but they still show a lack of research. Granted there are some minor problems with the kit, as there are with all kits. But, not being familiar with the 1/700 USS New York and knowing from my extensive experience with Trumpeter 1/700 scale ships, I was shocked by the lack of a lower hull. Trumpeter has always provided a lower hull for the full hull option in each of their ship kits, which I have always appreciated. I am concerned that this might signal a new trend with their kits, meaning that I am done modeling them. I detest waterline kits, feeling that they constitute only half of a model. That is why I do not waste my time on Tamiya kits or the non-full hull kits from other manufacturers. can always make your own lower hull for a waterline model as that is my intention on the waterline models I have. I probably could but I should not have to do so. Trumpeter has always provided the option of building their ships either waterline or full hull. I bought the Nelson with the expectation that this kit would be no different. To find that Trumpeter had not included this option was very disappointing. To hear that they did the same with their kit of the New York makes me nervous about purchasing any more of their 1/700 kits. check your nelson model box for any mention it is only a waterline not both. I did. The box makes no mention of it. I think that angers me the most is that, if I had wanted a Tamiya kit, I would have bought one for $11.00 at my local hobby shop instead of paying over $60.00. Then, I would have purchased a photoetch set of doors and railings, and a pack of Evergreen plastic strip for the armored bands around the hull and saved myself around $35.00. Instead, I assumed that this kit would be the same as all other Trumpeter kits before it. I paid high dollar for basically a Tamiya kit that I would never have purchased. I have written Trumpeter but have heard nothing back. you are warshipguy on finescale.com, aren't you? I have been searching some Chinese sites (Google translate is my friend). I'm trying to see if there are any rumors about AM hulls or a release of the kit with a full hull for a different market. Real shame all the newest Trumpeter 1/700 kits are waterline. This might be a good time to pick up ship models I'm missing before they get re-issued as waterline only. (Hey, that's one way to get rid of old stock.) I guess the Paint manufacturers will eliminate Red paint next due to limited demand. Yes, I am. I am trying to get the word out about this change in Trumpeter's kits. I have no problem with that as I don't like half hulls either. It appears that Trumpeter had advertised a full hull option on their website. 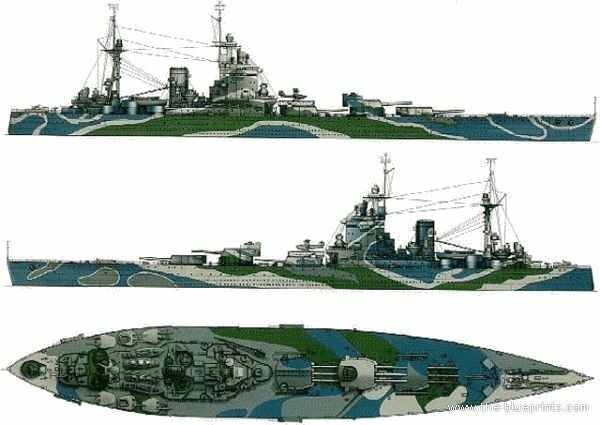 Under the heading of the HMS Nelson kit, they made a statement that the lower hull is of slide-mold technology. 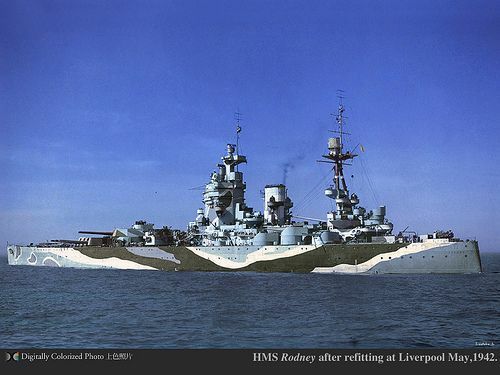 I am looking for some photos that clearly show the rigging for a 1945 HMS Nelson. Can’t find anything on line or in the books that I have. 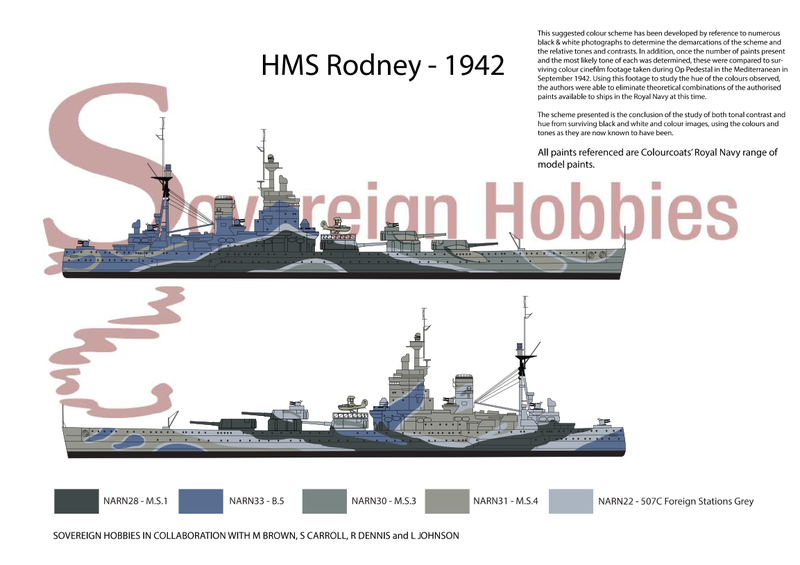 I think there is an accurate Nelson ‘45 rigging drawing in the AJ Press Nelson Rodney book, based on a somewhat fuzzy image posed on this forum, but the AJ Press book is not easy to find. Any help would be greatly appreciated. You can post, email or pm me. Thanks!